Your home will be perched above the street with gorgeous mountain views. This is the Highland's best, located a short drive from all NYC has to offer! Prime, scenic building lot on quiet cul-de-sac. 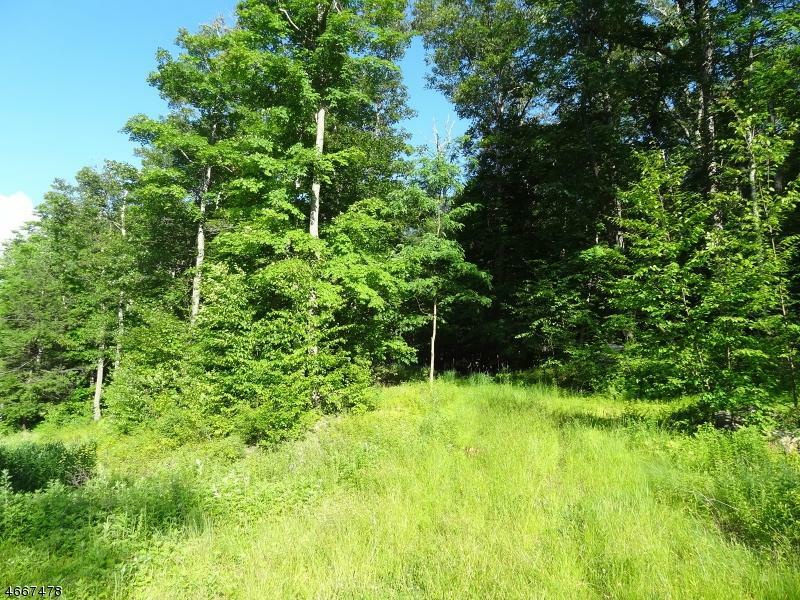 3 lots available on a secluded street with only 8 possible lots, of which 3 up-scale homes are already built. 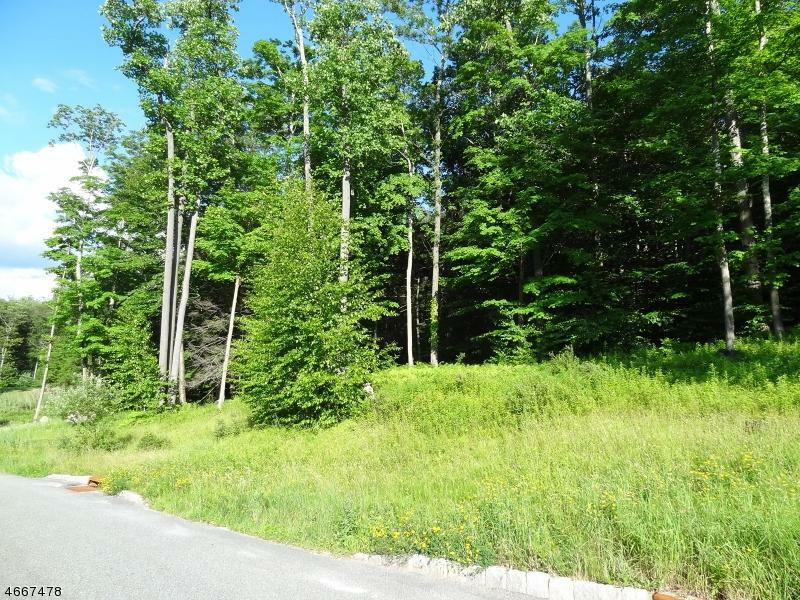 Located on the Ringwood border of West Milford, minutes from Skyline Drive and Rt 287. Recreational opportunities abound. 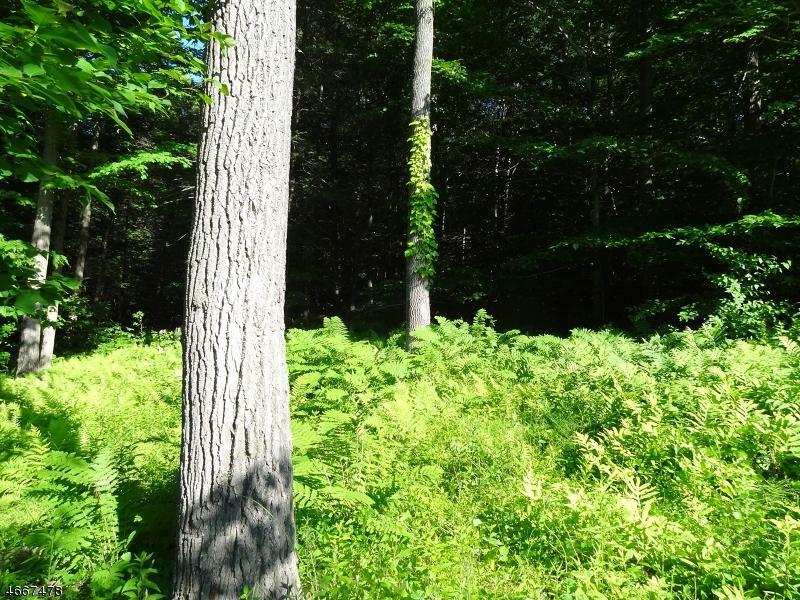 Hemlocks, Beech, Mountain Laurel, Maples and Birches surround you with natural beauty. R-4 zone permits horses. 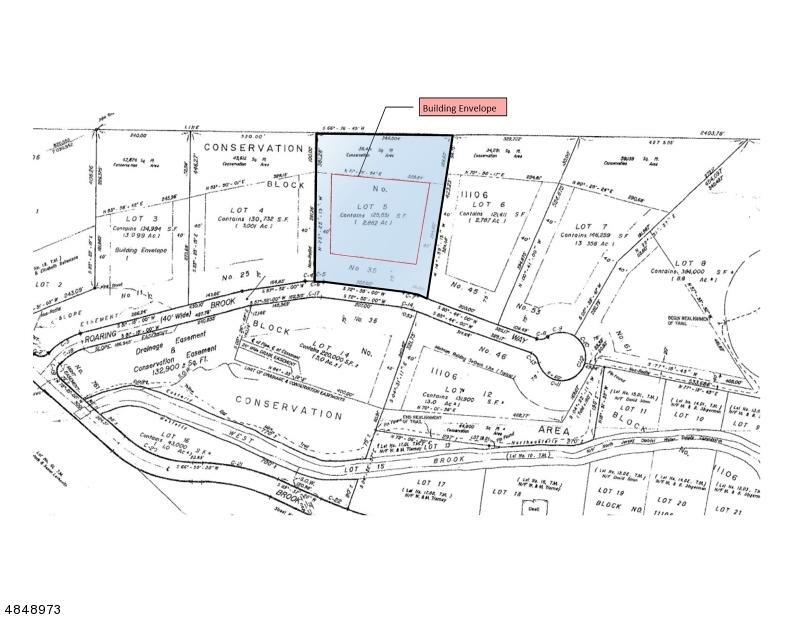 Conservation Area restriction on part, but plenty of land to build your dream home. This is within the Highlands Area, but single family homes are permitted. Willing to bundle the lots for group purchase/assess. Bring your engineer and your architect! You will love it!